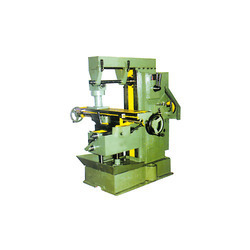 We are a unique entity in this industry, actively committed towards offering a premium quality array of Universal Milling Machine. 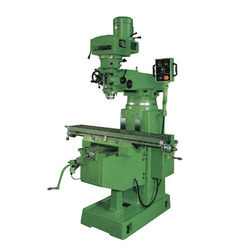 This is a precision all geared universal & vertical milling machine with hardened and ground head stock gears. Make Heavy Cutting A Fast and Easy Operation.